In June, I told you we’d talk about some of the older animé this time, but I promise not to bore you with a gruesome historical analysis. I’ll just skim over the top. For instance, you may remember that my last column included an illustration from The Tale of the White Serpent, made in 1958. It’s an historic film, first color animé ever created. But I didn’t suggest you watch it. Not that it isn’t charming. But it’s very difficult to find. It’s not on YouTube; it’s not on Netflix or Hulu; it’s not at Amazon, and I’m guessing it’s not at your local library. If you search, you will stumble into a horrific maze of variants and near misses, with similar or identical names, in a variety of media, each with its own unique twist on the story. So don’t bother. Really. That way lies madness. The same problem applies to a lot of the earlier works and, in all honesty, most of them aren’t worth trying to find. So let’s skip along to something more accessible. Like Astro Boy . It launched in 1963; it was much loved then, and still is now. The original is still available on both YouTube and Hulu. A new series was launched in 1980 and was made into a movie with Nicholas Cage in 2009 . It tells the story of a little robot boy, built by a grieving father to substitute for his lost son and then cruelly cast aside when he couldn’t satisfy his father’s need for a human child. (If this sounds familiar, it may be because Steven Spielberg swiped the story virtually intact for his 2001 live action film, Artificial Intelligence .) 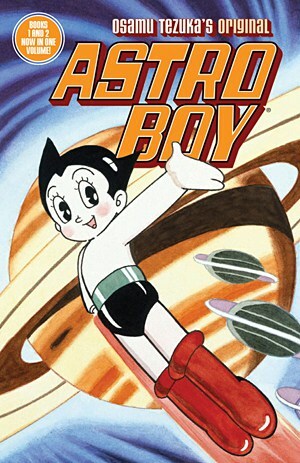 Astro Boy is sweet and charming without being saccharine, and touching without being maudlin. You would do well to give it a try. 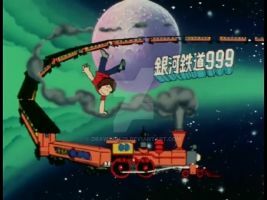 Speaking of my lack of impartiality, I also don’t care much for the only other notable Japanese series of the ’60’s: Cyborg 009 (available on YouTube). Oddly, in this case the movie (in 1966) preceded the series, which ran 26 episodes, starting in 1968. But fair is fair. Many people like this story of a group of people who have been kidnapped and re-engineered to have superpowers, not unlike X-men. In fact it was so popular that two more movies were made: Cyborg 009: Legend of the Super Vortex in 1980, and 009 Re:Cyborg in 2012, plus a second TV series in 1979 . But enough of the 60’s—we have two more decades to cover! Remember how I told you animé wasn’t always SF/F? We start out the 70’s with Lupin the Third in 1971. Did you ever see Arsène Lupin , a darling old movie (live action) from 1932? It starred John Barrymore as a gentleman master thief terrorizing the rich of Paris? Some Japanese genius decided that the strain must breed true and created Lupin the III. Lupin is so much fun! He’s a goofy, larcenous and monstrously clever master thief with a weakness for the ladies. He’s accompanied by his friends Daisuke Jigen, an American gangland sharpshooter, and Goemon Ishikawa XIII (descendent of a 16th century robber samurai), They are pursued by the dogged, red-faced Inspector Zenigata. They frequently cross paths with the beautiful, treacherous Fujiko who is just as determined as they to steal anything that isn’t nailed down. The first series came out in 1971. Another came out in 1977, and there have been several since. Plus a half dozen movies. 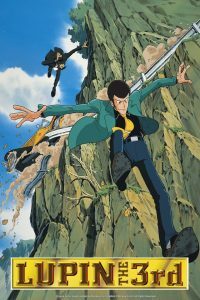 But a word to the wise: if you want to check out some of the films, don’t start with The Castle of Cagliostro . It’s a wonderful movie. They got Miyazaki to make it (We’ll talk about Miyazaki another day.) Miyazaki likes sweet—it’s what he does. Lupin likes lecherous and greedy. That’s what he does. The end result doesn’t look like much like Lupin III. By the mid 70’s we have reached the era of Leiji Matsumoto. 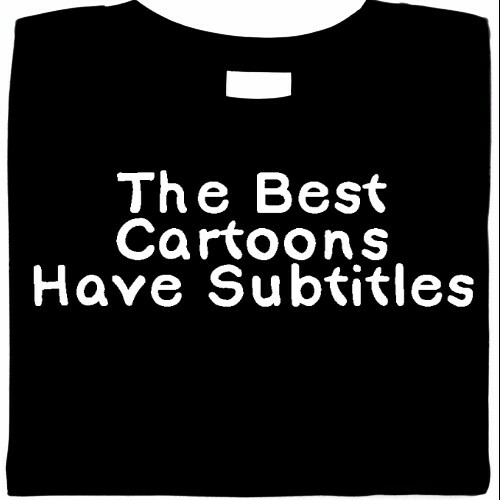 He produced three major series, and his cartooning style is unmistakable. 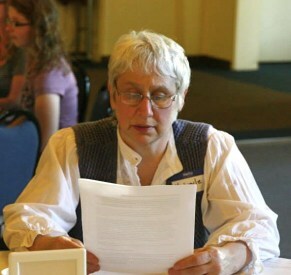 It features tall, willowy women, usually with hair hanging down to their knees. Beside them he may place one male hero, skinny as a teenager, but tall enough to look the women in the eye. The rest of the world is filled with potato people. Potato people stand—at best—half as tall as the beautiful ladies. They are round, large-nosed and beady-eyed. They are—I presume—intended as comic figures, but they don’t actually look like the same species as the hero and all the ladies. And, indeed, many of the ladies turn out to be aliens at the end. 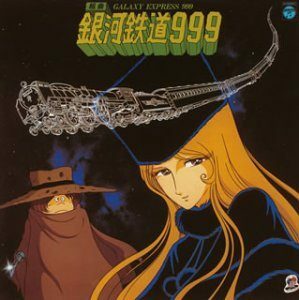 I’ll start with Galaxy Express 999 , not because it’s first (it didn’t come out until 1978) but because it is the strangest, and I speak from long experience with the strange. The story is straightforward enough. Sad little orphan potato boy, Tetsuro Hoshino, travels with the mysterious and beautiful Maetel, seeking a robot body for himself, impervious to pain and death. But their journey borders on the surreal. On their way to their destination at the center of the galaxy, they stop at a different planet every day, each weirder than the last, and there are a hundred planets for them to stop at. And what vehicle are they traveling on? A train! An old time passenger train, with a smokestack, riding on rails! Each time they leave a planet, they climb up a long, steep track, and then launch themselves into space. From there on in, this silly little choo choo flies through a dark, star-studded sky, past whirling planets and spinning nebulae, spouting little puffs of smoke out of its stack. It’s on a very strict schedule, and cannot wait for a passenger who stepped off at the station to stretch their legs, although Tetsuro and Maetel appear to be the only passengers aboard. As Americans, we don’t think much about how the Japanese may look at WWII. They were wrong and they lost. End of story. But the Japanese don’t see it quite that way. The original Yamato, and her sister ship Musashi, were the largest battleships ever built in history. Her last sortie was a suicide mission during which she took astonishing punishment before going down in April of 1945. As such, she was a symbol of martial courage and endurance, and the Japanese love and honor her memory. 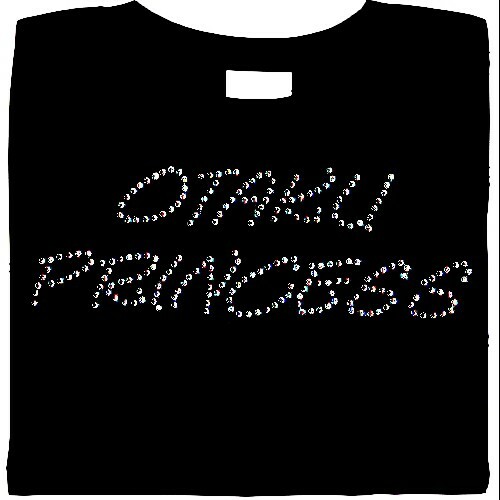 So they were thrilled when an animé adventure series raised her from the deeps and sent her on to the stars. 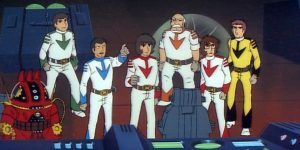 So thrilled, that when the first movie (of many) derived from this show opened in Japan in 1978, it outdrew the new Star Wars movie. In 2199, Earth is attacked by aliens, devastating the planet and leaving the surface uninhabitable. Humanity has been forced to retreat into deep underground cities, but the radioactivity is leaching in, and the human race faces extinction within a year. But all is not lost! A mysterious crashed spaceship yields blueprints for a ‘wave-motion’ faster-than-light star drive, plus a message from Queen Starsha of the planet Iscandar who promises she can help restore Earth. So the battleship Yamato—now exposed at the bottom of what was once the ocean—is raised. It is fitted out as a massive, heavily armed, spaceship, and a crew of 114 dedicated young cadets is recruited. (Since they are potential heroes, they are not as potato-like as plebeian characters, just short.) Off they go to Iscandar, and back again. The original series (new series were issued in 1978 and 1980) ran 26 episodes, but the director admits that financial pressures forced him to cut back from the 39 episodes he had planned. This is particularly interesting to animé fans because those 13 deleted episodes introduced a significant new character: Captain Harlock. I would be very curious to learn how he was supposed to have fitted into the Space Battleship Yamato world. No matter. 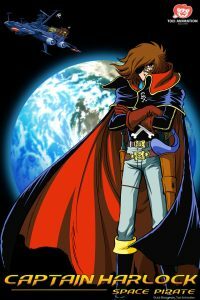 Captain Harlock reappeared in 1978 with his own show: Space Pirate Captain Harlock . And he has endured. Unlike most animé, the TV series was not based on the manga. The manga was based on the TV series. His story has been retold several times since (not always under a readily identifiable title) and, in the fashion of legends, it changes every time, but the essentials remain the same. Harlock is fundamental, at the heart of animé. Harlock’s world has not been devastated by aliens. Just the opposite. It is the center of a vast starfaring machine-ridden civilization. But corruption and ennui are eroding the culture. There is much suffering and poverty on the outer worlds as foreign invaders first nibble the edges of the empire, then penetrate to the center. No one in the pampered centers of power seems to care. Harlock gathers a band of outlaws on his starship Arcadia (another extremely weird vehicle) to strike back against all the oppressors, be they corrupt officials or the invading Mazone. Just so you know, the alien invaders are giant plants that look like beautiful women, and some of them are far nobler than the Earth government. The original series ran 42 episodes and encompassed a complex and intriguing tale with many twists. But in the end it is the character, not the story, that lingers. Captain Harlock is a quintessential romantic hero: a blend of Robin Hood and Heathcliff, with a bit of Mr. Spock and Doctor Who thrown in. He poses as an anti-hero, while performing extraordinary heroics. He fights for no one and everyone. He harbors some secret tragedy and it has left him dark, taciturn, moody—and much given to drink. He speaks his heart to no one, not even in the arms of his exotic alien mistress, Miime. Once again, I must caution you, if you wish to check him out—and please, please, check him out!—do not save time by starting with the 2010 live action movie . If you fall in love with the original—as I think you will—you can see the movie later. But not first. 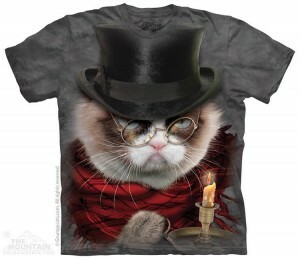 I believe its creators were serious admirers of the Captain. They took great pains to address some of the show’s internal issues, and they added an interesting new ending. But they failed utterly to capture the spark. You will walk away from it wondering what all the fuss was about. I will say no more about the 70’s. There are many more shows, of course, but if you glance over these few that I’ve mentioned, you will know enough to hold your head up among the fans. As for the 80’s, most of them were spent developing on and expanding the themes and concepts—and the audience—of the 70’s. 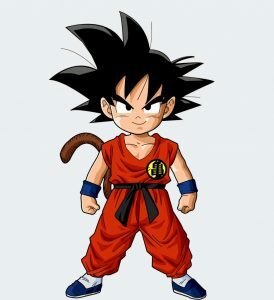 The most notable innovation in Japanese animé was Dragon Ball (1986-89) and Dragon Ball Z (1989-96). I admit, they’re not my favorites—they are more kid-oriented and lack the depth of the earlier works—but they were hugely popular and they do develop the sheer goofiness of the genre. They also presented a new drawing style, which visibly underlies a lot of modern work. 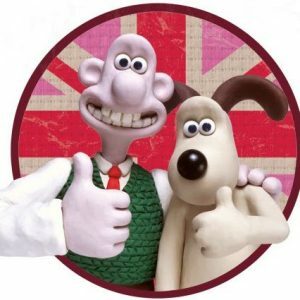 And just so you don’t forget that animé isn’t always Japanese, it isn’t always SF/F, and it isn’t even always drawn images, in 1989 we get the delightful Wallace and Gromit! I don’t think you need me to tell you how good that is. Next time, we’ll get to the 1990’s. That should be fun! 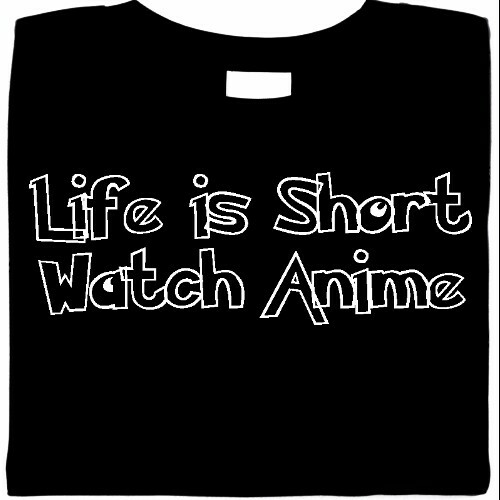 It’s when animé starts getting to be animé.